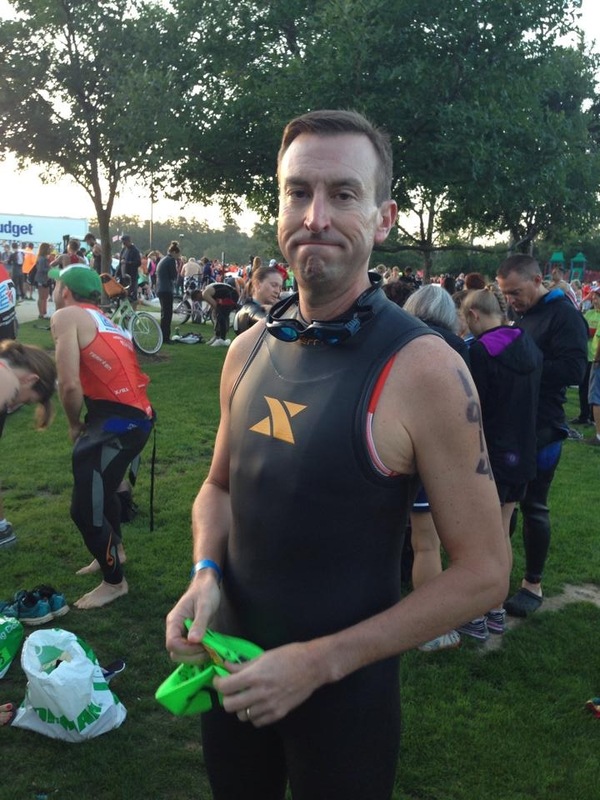 Meet some of Team EN members competing at Austin 70.3® 2014! San Antonio, TX. Third year in a row at this event. Looking to improve some from last year, which was a major improvement from the first year (ie….after joining EN!). Would like to move into top quarter of AG. Tacoma WA urologist, 3 years in triathlon but this is only my second HIM in past 18 months. Austin is a stepping stone on my way to St George and CDA IM in 2015. Love to train, wish I could race more. Goal is to beat my last time of 6:22, but more importantly finish without being totally wiped and to enjoy Austin for a few days before.